If you live in the following areas - South Austin, Manchaca, Oak Hill, Dripping Springs, and Buda TX – we have students like you who train with us! At Impact Martial Arts in Austin, TX - our main goal is to make our teenagers into Champions of Life - and not champion fighters. 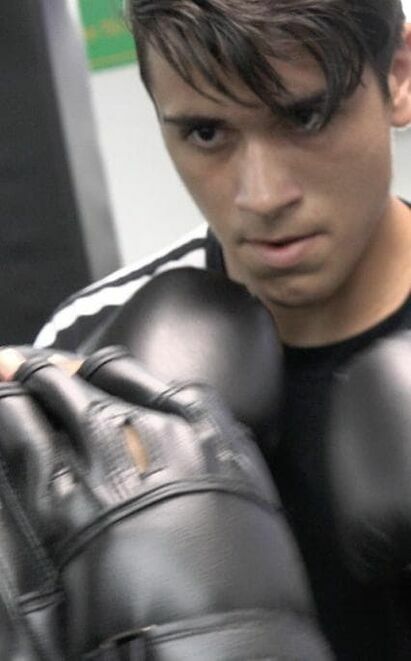 We teach our teenage students the most effective and realistic MMA - Mixed Martial Arts fighting and Self-defense skills. At the same time, they are taught a respectful attitude for themselves and others. The MMA Curriculum that's taught at our South Austin martial arts school is effective. At the same time, it's in a safe, controlled environment. And the ‍‍‍Impact Martial Arts Instructors are great role-models, and stress the positive qualities of perseverance, goal-setting, honor and discipline. Your teenager will be taught at a challenging and fast rate. Yet, each student is taught at the pace that is correct for them. ‍‍‍As your teenager becomes more advanced, they will learn how to disarm an attacker wielding a knife, a club, and even defend themselves from multiple opponents. Teens are under a lot of pressure, with school work and all their activities. This is the one activity that helps them now, and in the future, in all areas of their lives. 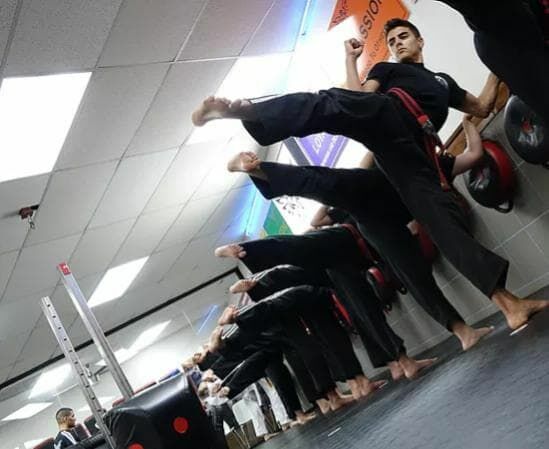 Our South Austin MMA Training gym is specially designed for them to have fun, and at the same time learning valuable life-skills including Self-discipline, improved Focus, and a Respectful attitude to family and teachers. Other traits you will notice in your teenager are commitment, loyalty, and self-control to stand up to negative peer pressure. And most impressive is the new ‍‍‍‍‍‍Confidence your teenage student will feel and project. We respect to family, teachers, and all elders. We teach them to have pride in being honest and in hard work. 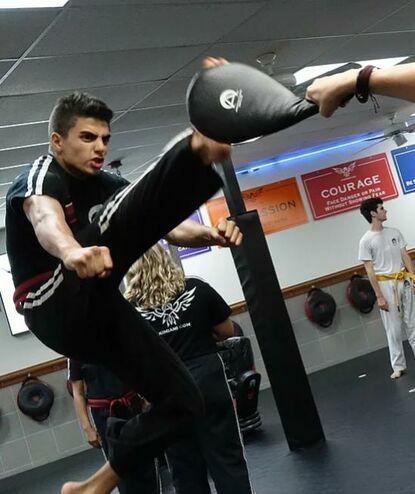 Our M‍‍‍ixed Martial Arts (MMA) Training in Austin teaches students to both commit and follow thru with their goals. This school has a winning, never give up attitude!